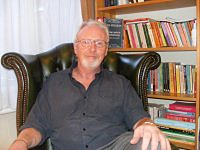 Are you looking for Counselling in London? For professional assistance with a wide range of ailments, please do not hesitate to contact me today. Andrew Culliss Ltd is a well respected firm based in London, and we welcome enquiries from all around the region.